Gujarat Primary Teacher Recruitment Notification or Application form 2019, Gujarat Primary Teacher Admit Card 2019 Download, Gujarat Primary Teacher Syllabus 2019 , Gujarat Eligibility 2019, Gujarat Primary Teacher exam Date 2019, Gujarat Primary Teacher Exam Result 2019, Gujarat Primary Teacher Question Paper or Gujarat Primary Teacher Reference Books or Study Materials of. 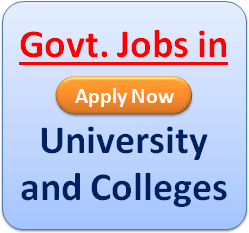 Teacher Requirement in Gujarat 2019, Primary Teacher Requirement in Gujarat, Lower Primary Teacher Vacancy in Gujarat, Upper Primary Teacher Recruitment in Gujarat 2019-20. Gujarat Primary Teacher Requirement 2019. From now all candidates those want to become a primary teacher i.e for ‘Class I to V’ or ‘Class VI to VIII’ also know as ‘lower primary’ and ‘upper primary’ teacher respectively in Gujarat state govt. 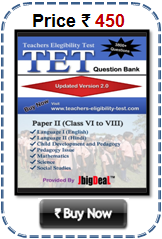 primary schools, have to appear in an exam called Gujarat TET (teachers eligibility Test). Gujarat Primary Teacher Recruitment exam has been divided into two parts one is for Class I to V and Class VI to VIII teachers. If you want to became a lower primary teacher in Gujarat then you have to appear in Gujarat TET paper I exam, else Gujarat TET Paper II exam, eligible candidates may also apply for both posts in Gujarat. But in some cases Gujarat Sarva Shiksha Abhiyan (SSA) or Gujarat Primary Teacher Recruitment Board May Conducted Different (other than TET) for the recruitment of Primary Teacher in Gujarat State 2019-2020. 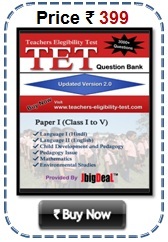 Tet 1 ni Bharti exam pela thase ne ? Pls reply. Tet 1 to 5 ni bharati kayare thase.? Tet1 gujarati medium ni bharti kyare thase? ?